Notice I didn’t use the word ‘salad’ with dressings. 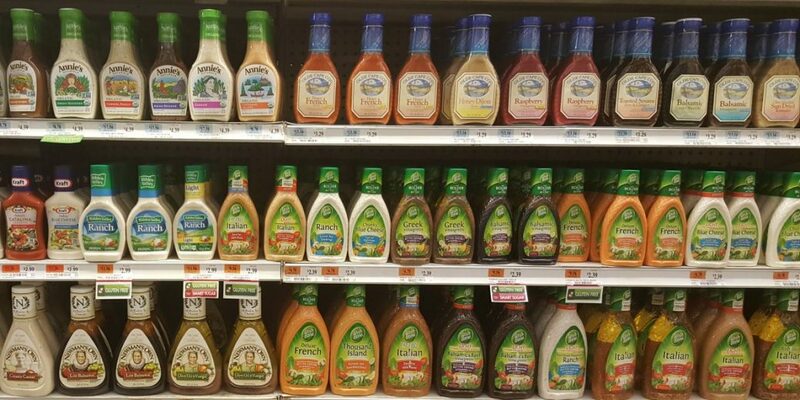 Dressings are a very diverse way to create or more specifically ‘dress’ our dishes with flavors that we can pour over all types of food, not just salads. Think of whole-grain pasta, zoodles (spiralized raw zucchini), potatoes, grain dishes, stir-frys. wraps etc. The first recipe is what I use the most. It goes well with everything but I am going to change it up. They will all work well as sauces for hot dishes as well. You will notice that the base of many of these recipes includes, Northern White Beans. The reason is first they are very healthy and they are the most bland beans which makes them great for so many applications. I will add to this guide over time but we will start with 15 dressing variations that should cover most of the flavor profiles. The following recipe will be the BASE for the following dressing recipes. I am going to recreate the base recipe into different ethnic variations for different applications. Every recipe will include ground mustard seeds/powder. Read my article on “Sulforaphane” as to why. Also, you will note that some will contain coco aminos. This is a healthier replacement for lite-soy sauce. If you cannot find coco aminos (i get mine at Costco) you can omit it or use lite soy sauce. While I promote no/low salts the amount in these dressings will be trace amounts and it will be more than ok. Miso paste as long as it’s the vegan kind (some include fish) is a green-light food by Dr. Greger. Blend in a blender till smooth. 1 celery stalk or 1 teaspoon celery seed.